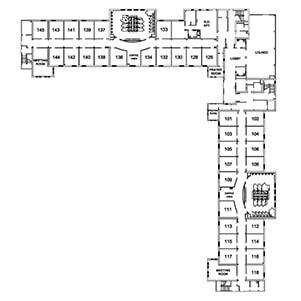 Trinity Hall is a five-floor co-ed freshman residence hall. 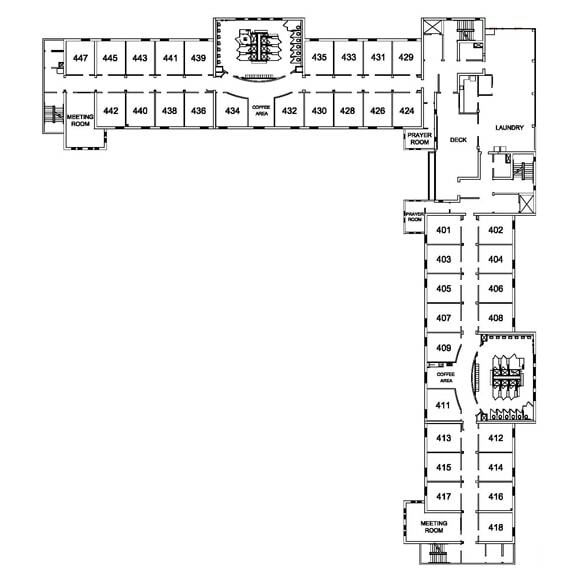 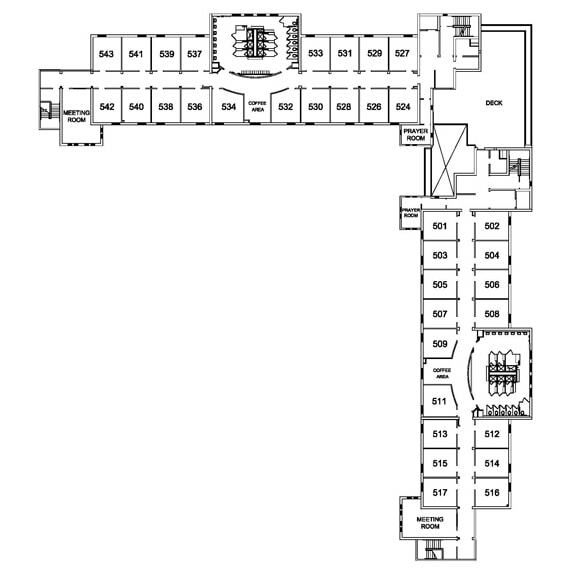 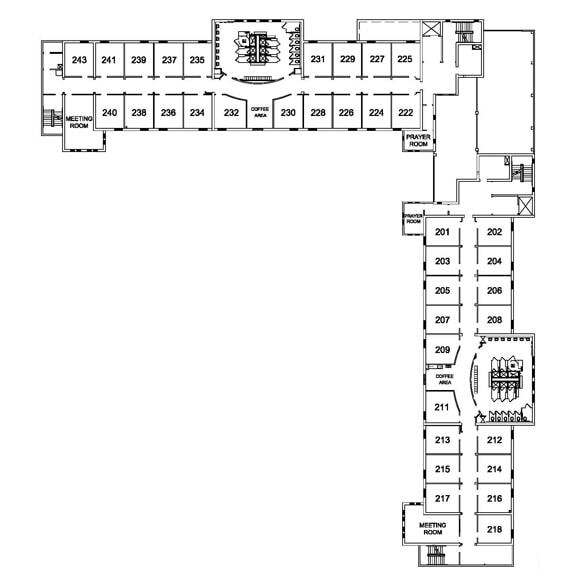 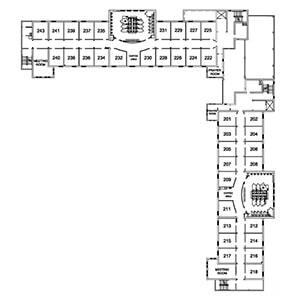 Each wing features a meeting room, community-style bathrooms, a small coffee area, and a prayer room. 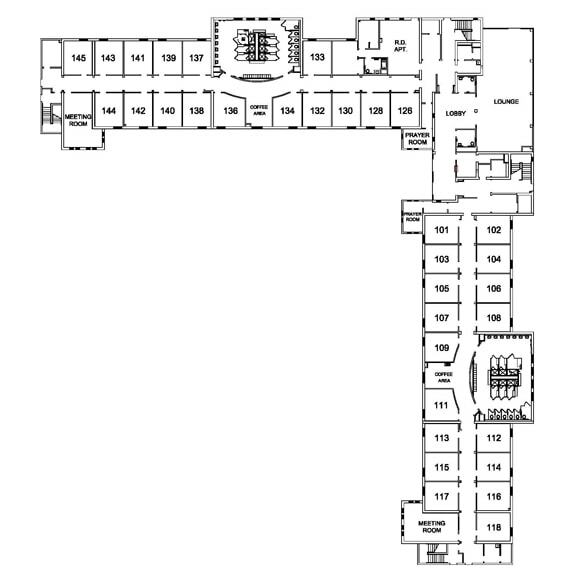 There is a large lounge on the first floor, and outdoor decks on both the fourth and fifth floors. 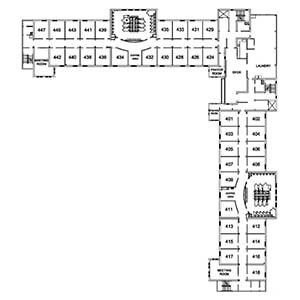 A card-operated laundry facility and community kitchen is located on the fourth floor. 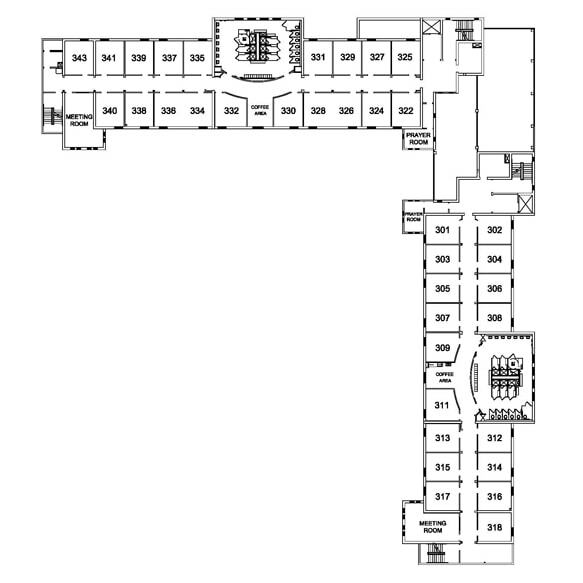 Trinity Hall has two elevators for access to all floors. 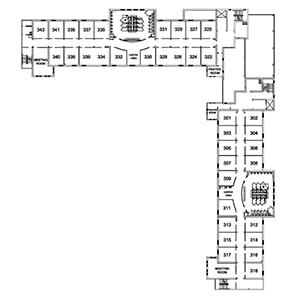 Each room includes closets, a built-in dresser, twin beds (APU Bed Specifications (PDF)), desks, and chairs. 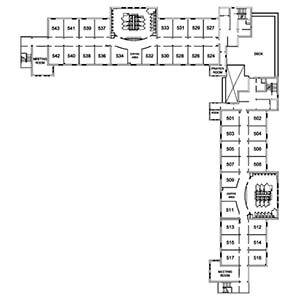 Residents are required to purchase a dining plan in accordance with university requirements.